The global leader in mapping and location services HERE has introduced the HERE Traffic Dashboard, which is an interactive online tool that accurately visualises real-time and anticipated congestion levels throughout the day in more than 180 cities across the world. In addition, the company says the HERE Traffic Dashboard showcases urban mobility by showing how far people can expect to go from a city’s centre within 5, 10, 15 or 20 minutes based on traffic conditions at a specific time during the day and that the dashboard gives drivers the opportunity to discover the best time to start their journeys. At the same time, traffic managers and transport authorities can see how traffic influences movement through their city. For its traffic services, HERE says it collects billions of GPS probes every day and leverages over 100 different incident sources. 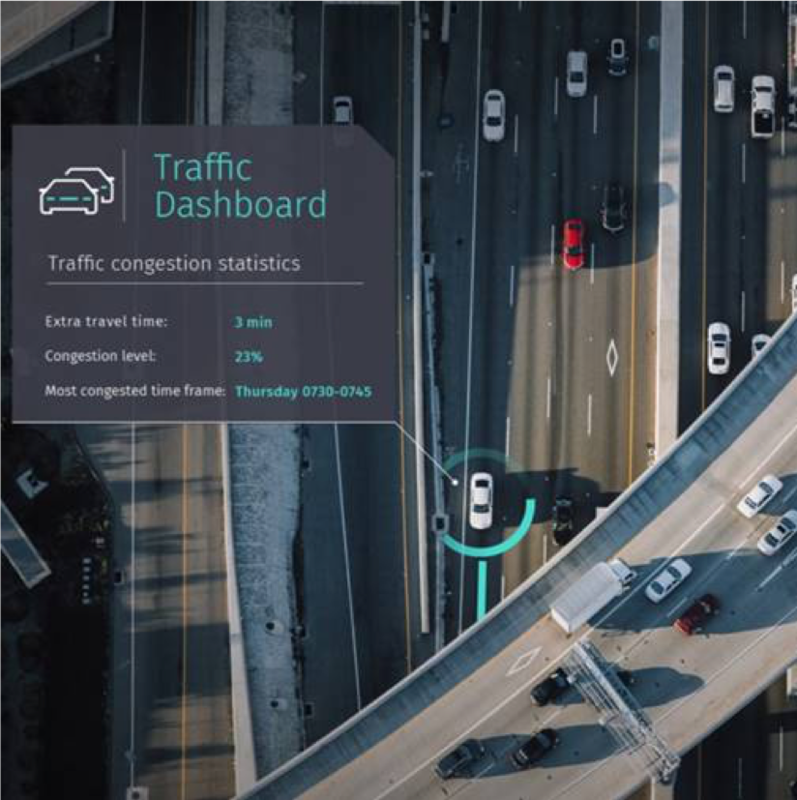 A first in the industry, HERE utilizes live vehicle sensor data from multiple car brands, resulting in significantly higher accuracy and more precise information about current traffic conditions. In addition, the company’s traffic experts monitor incidents and construction as they happen, 24 hours a day, seven days a week. Once collected, HERE processes the data through the HERE Open Location Platform – continuously updating the data every 60 seconds. Through dedicated services built on this information HERE can help drivers, traffic authorities and businesses to be better informed about travel times and road conditions.